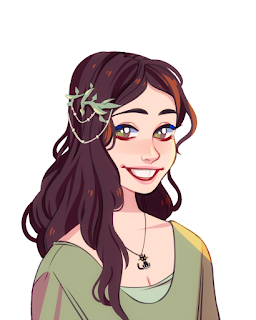 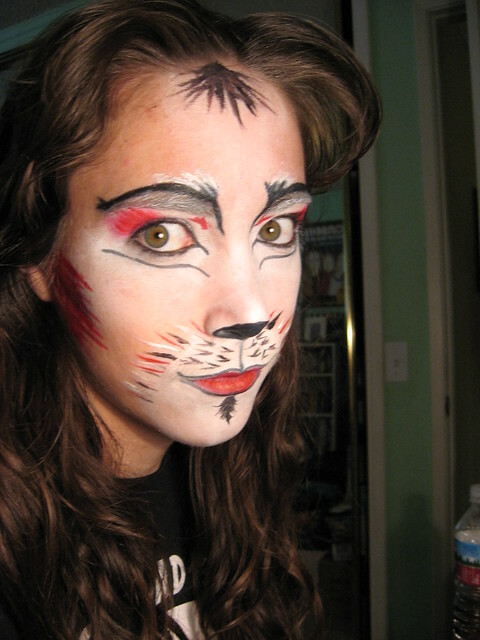 My absolute favorite character from Cats is Jemima. 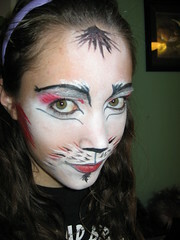 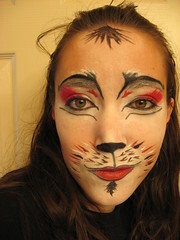 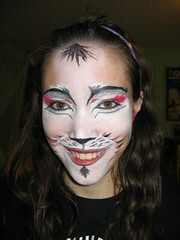 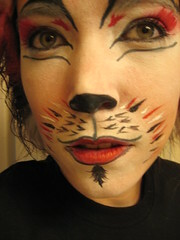 This application was done in March 2007 and I used cheap Halloween cream tubes and eyeliner to do it. 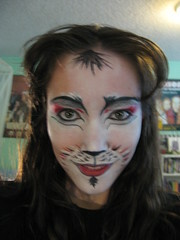 Despite that, I still think it's one of the best applications I've ever done. 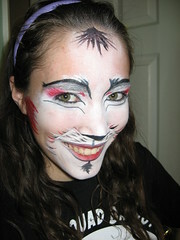 This is the character who's costume I want to re-make from the original version I did back in 2002.